TU is using Smore newsletters to spread the word online. 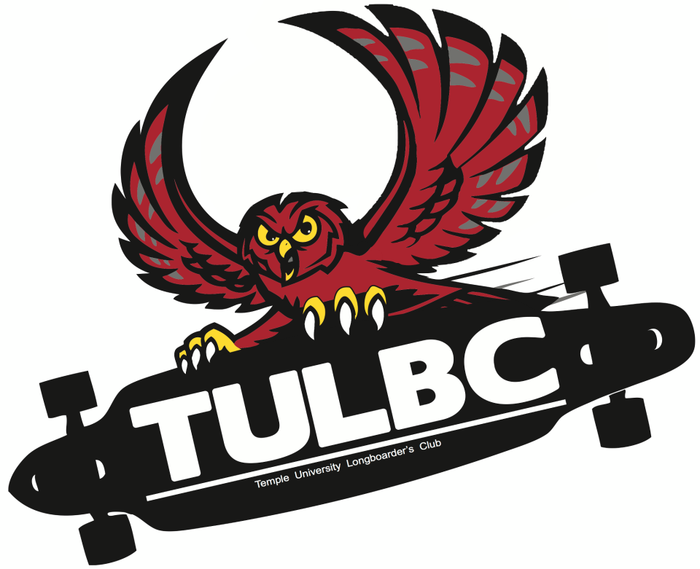 "Tricks get applause, but style gets respect"
Join TULBC this Thursday in the Student Activities Center in Room 223 to learn about all of the upcoming events in your longboard/skate community. 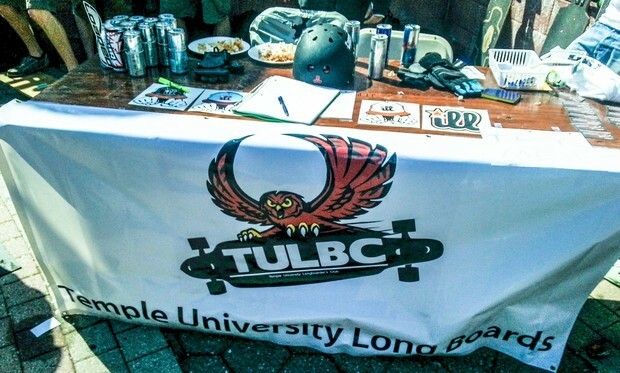 Community Bikes And Boards Takes over the Bell Tower. 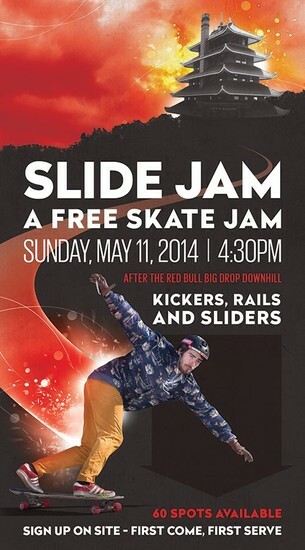 Come meet the people who run your local skate shop ! 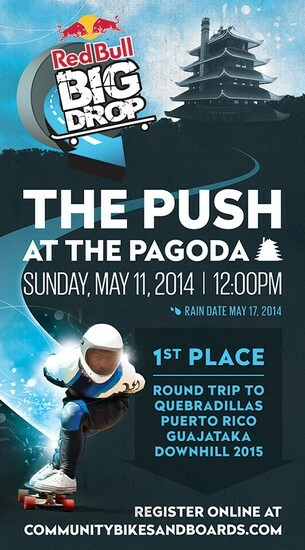 And enter to win A Penny Board ! April 24th 2014. Second Floor Through the double doors room 223. TULBC 2014 SPREAD THE STOKE!